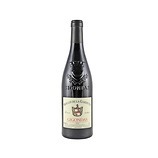 70% Grenache, 20% Syrah, 10% Cinsault. From vines aged between 80-100 years. The 2014s from this estate are solid. 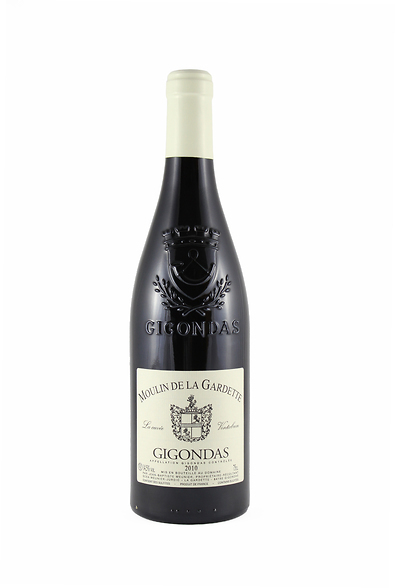 A step up over the traditional cuvee, the 2014 Gigondas Ventabren (70% Grenache, 20% Syrah and 10% Cinsault aged all in old foudre) is loaded with Provencal notes of garrigue, cedary spice, saddle leather and sweet red fruits. Itï¿½s mid-weight and charming, with notable elegance and purity. I suspect it will drink well for a decade, yet I see no need to hold off either.